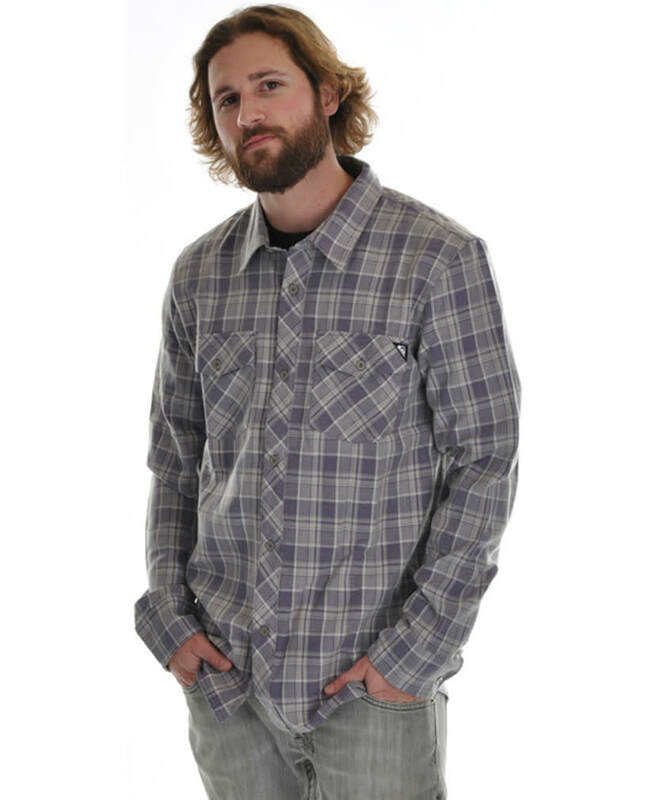 If you love hip style but hate getting wet, then check out the Quiksilver Husqie Crew Shirt. This shirt is water repellent and comfortable as can be, but it's so cool-looking that you would be satisfied even if it wasn't. This plaid collared shirt has a slouchy, stylish fit, so no matter what the weather is, you can walk, run, ball, board, or just bum around while looking effortlessly awesome. 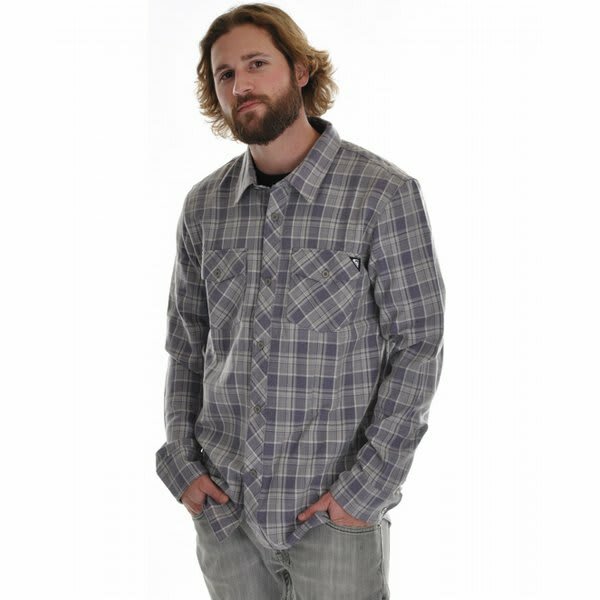 The Quiksilver Husqie Crew Shirt is the kind of go-to shirt that every wardrobe needs. The shirt feels geat, getting softer by the day. The color is bright.